While the tests we create in the fabric lab can’t simulate Mother Nature perfectly, we find they’re extremely useful in helping us develop and then consistently compare the performance characteristics of differing fabrics. In our testing lab at Patagonia, we use highly controlled tests to simulate actual-use on our garments. We test a fabric’s waterproofness in three ways: we simulate light rain, prolonged rain, and finally we force water through the face of a fabric. We test breathability by measuring a fabric’s Moisture Vapor Transmission Rate (MVTR). And we test durability by subjecting fabrics to a “Killer Wash.” Killer Wash is Patagonia’s wet flex and abrasion test that simulates years of use in drenching conditions. If a fabric passes our rigorous tests, it achieves H2No® Performance Standard status. 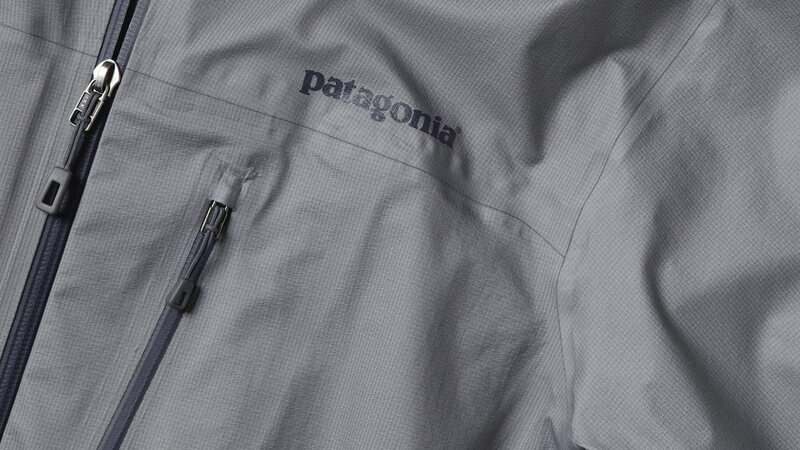 H2No® Performance Standard is Patagonia’s benchmark for waterproofness, breathability and durability. Backed by our Ironclad Guarantee, H2No® Performance Standard ensures the highest level of long-term waterproof performance. These products undergo the most rigorous testing in the industry. The H2No Performance Standard for waterproof shell garments is 20,000 MM before, and 10,000 MM after our Killer Wash test (per JIS L 1092 B). 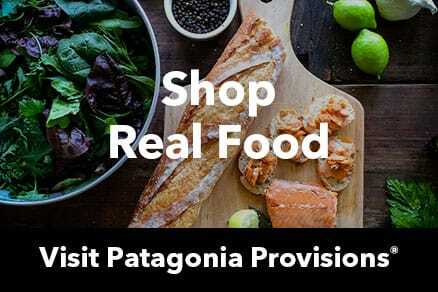 It’s important to note that Patagonia does not just rely on lab tests when we’re developing and choosing fabrics. We also send our ambassadors and testers into the field to punish these garments in every possible condition to expose any potential weakness in materials or construction. We reject or redevelop fabrics and garments that do not meet our standards. Whether it’s a bomber 3-layer alpine shell or a pared-down rainwear piece, the same rules apply. 2-layer H2No® Performance Standard shell fabrics are completely waterproof, windproof and breathable. They combine a water-repellent shell fabric with a waterproof/breathable membrane. They also have an internal Taffeta or mesh lining for increased durability and next-to-skin comfort. 2.5-layer H2No® Performance Standard shell fabrics are waterproof, windproof, breathable and highly packable. They combine a water-repellent shell fabric with a waterproof/breathable membrane and protective top coat barrier designed to allow the garment to be constructed without the need for an internal lining fabric. A distinctive raised print layer is applied for decreased surface tension and increased moisture management.